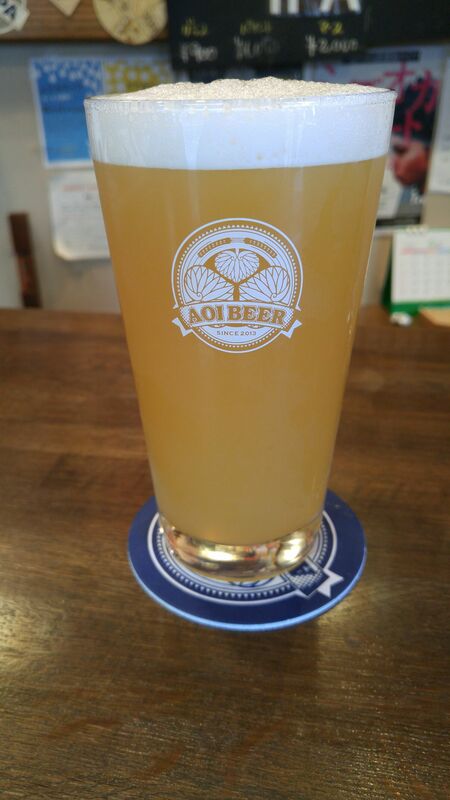 Aoi Brewing in Shizuoka City has put out another of its now regular fruit ales: Suruga Elegant Fruit Ale made with Suruga Elegant oranges grown in Shizuoka Prefecture! Taste: dry (not bitter! ), very deep and fruity attack. More lemons than oranges, although Suruga Elegant orange taste definitely asserts itself. Lingers long enough for true tasting before departing on more notes of oranges and lemons. Oranges stay true all the way through. Taste: again kind of craft beer to enjoy on a warm day! Very easy to drink and smooth on the palate, but don’t forget it does contain enough alcohol for a late revenge! 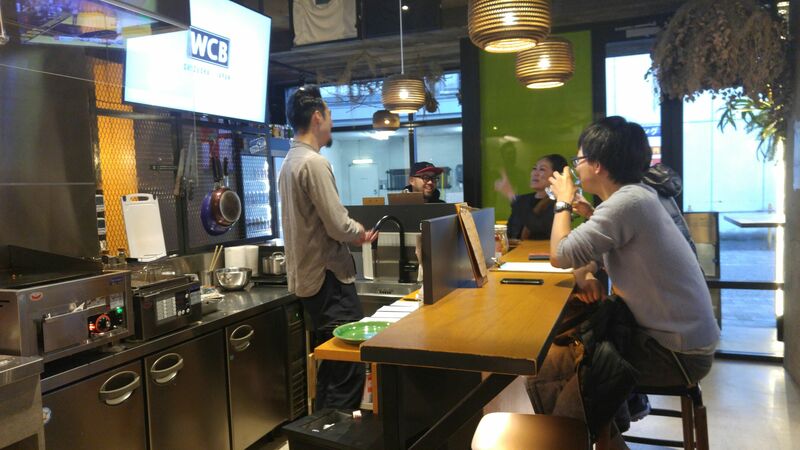 You have to be on a constant lookout with Aoi Brewing in Shizuoka City as they tend to dish out completely different second versions of their craft beers! 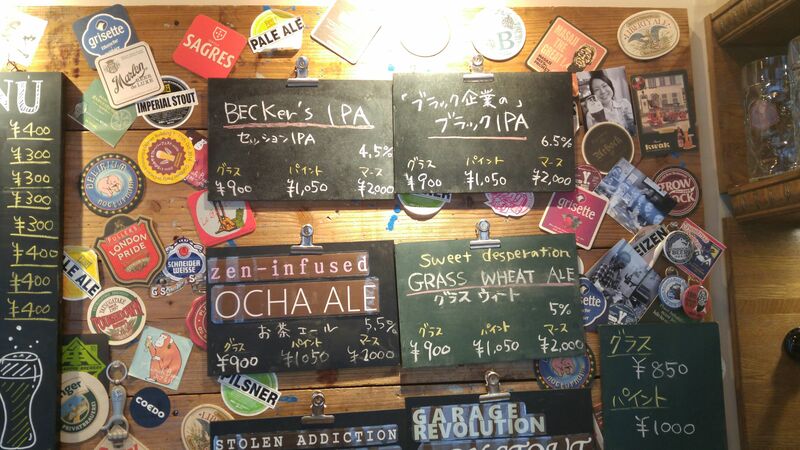 This time it is a second version of their very recent Harumi Fruit Ale! 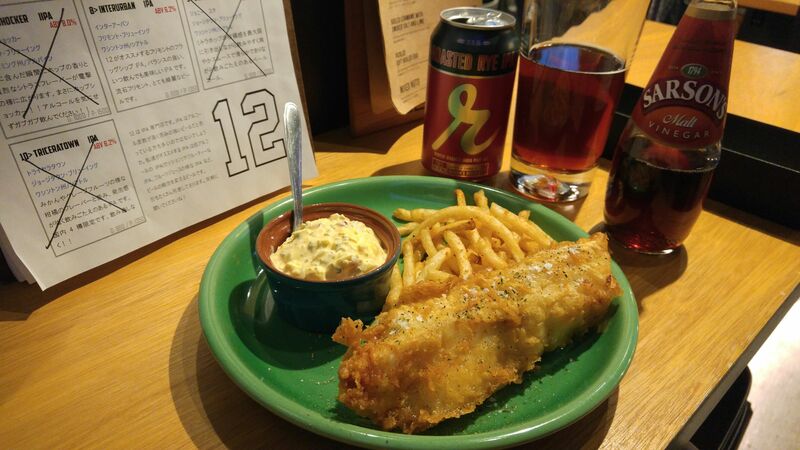 THis time they used only one hop variety, Rakau hop from Australia included at the last second solely for flavoring! Taste: dry (not bitter! ), very fruity and pleasant attack. Drinks like an orange juice, but don’t be fooled, that would be a dangerous juice as it contains enough alcohol to hit you back later! Lingers long enough for true tasting before departing on notes of oranges. 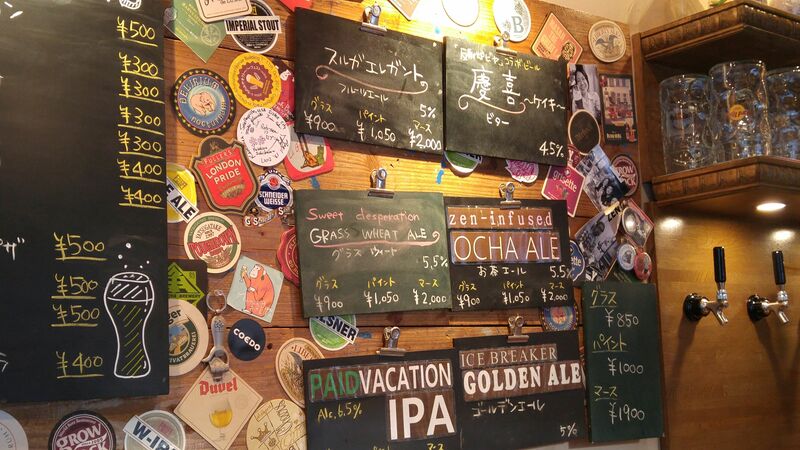 Taste: the kind of craft beer to enjoy on a warm day! 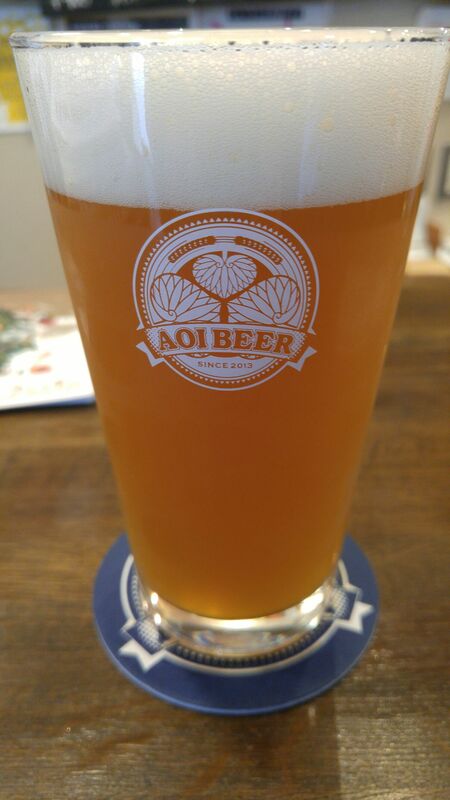 Shizuoka Beer Tasting: Aoi Brewing-Kiyozawa Lemon Fruit Ale! 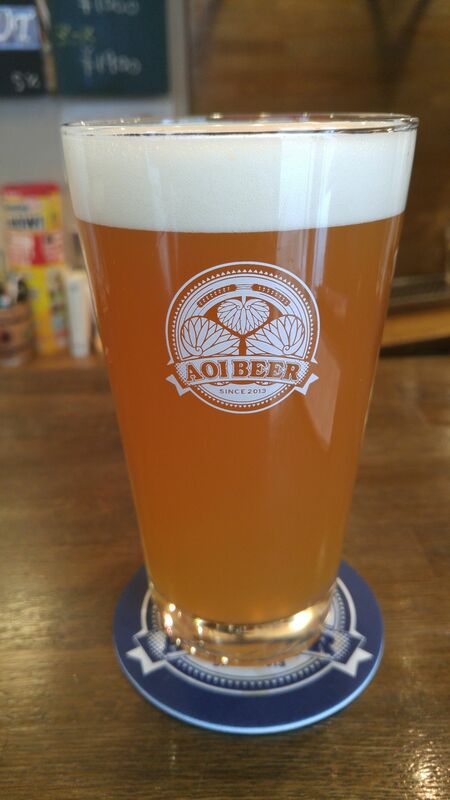 Since its very beginning Aoi Brewing in shizuoka City has always been keen to create craft beers with local products! 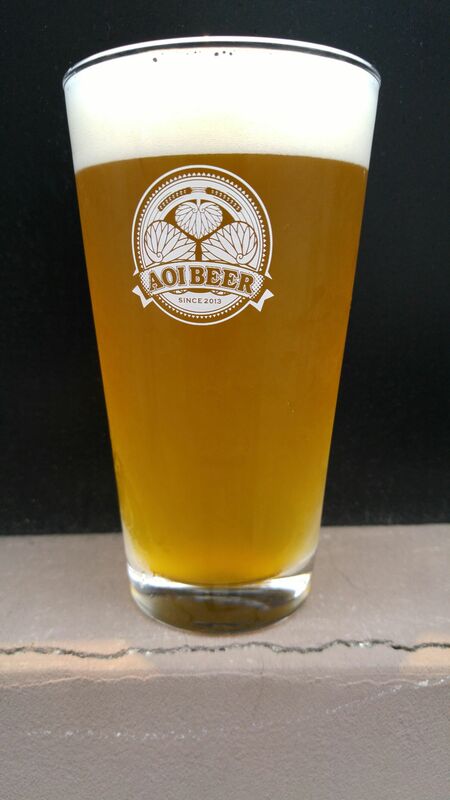 The latest one is one made with lemons cultivated by an association of more 100 farmers in Kiyozawa, Aoi Ku, Shizuoka City: Kiyozawa lemon Fruit Ale! 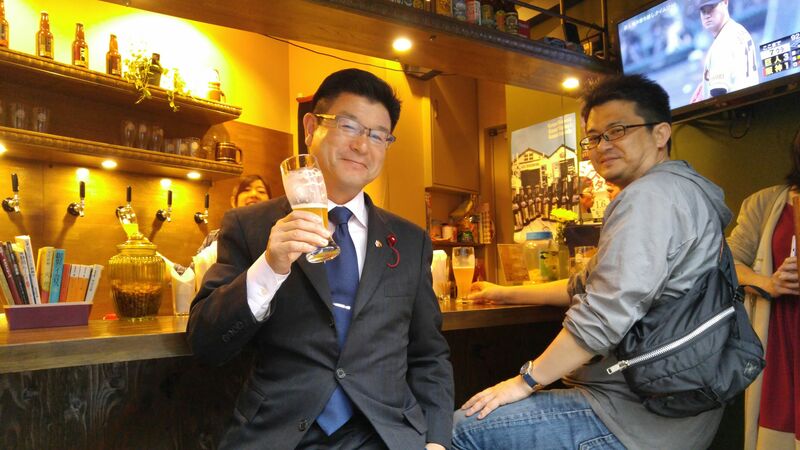 I actually met of of these farmers with their leader, Mr. Yukio Ozaki/尾崎行雄さん at Aoi Beer Stand in Shizuoka City! Aroma: dry and fruity. Lemon, wheat. Lingers long enough for true tasting before departing on more notes of lemon. 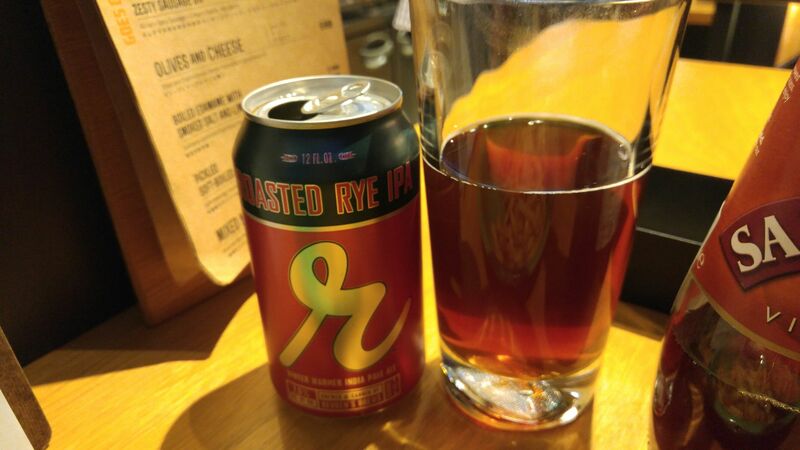 Overall: Softer than expected in spite of its dryness and very satisfying craft fruit beer! Both ladies and gentlemen will appreciate it although the ladies seem not to get enough of it! 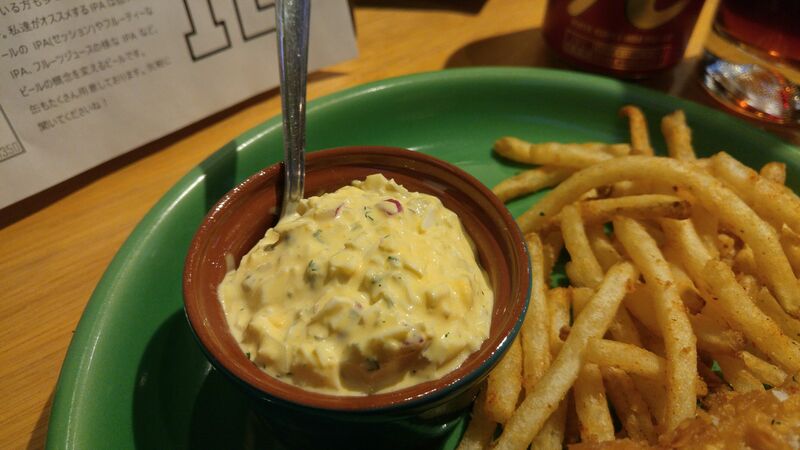 Recommended pairings: potato salad, nuts. 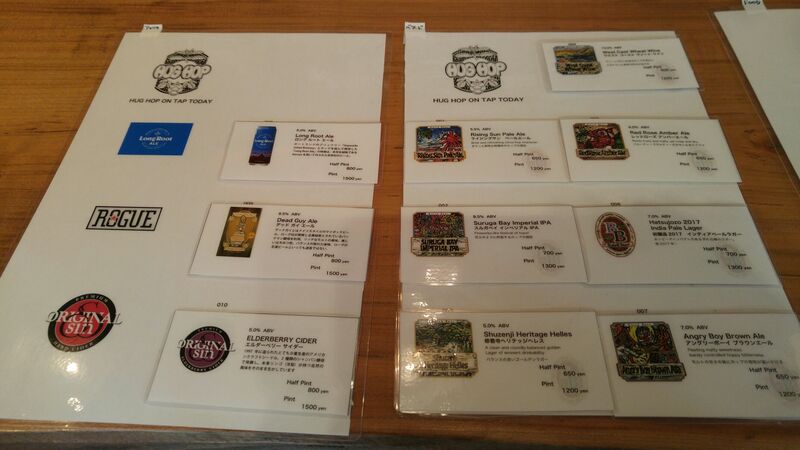 Craft Beer Pub: HUG HOP in Shizuoka City! 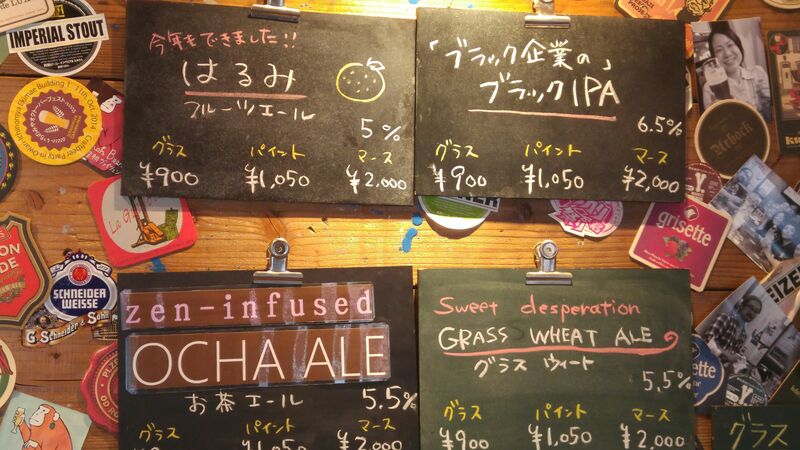 Strong points: Japanese and foreign craft beers. Pub cuisine. 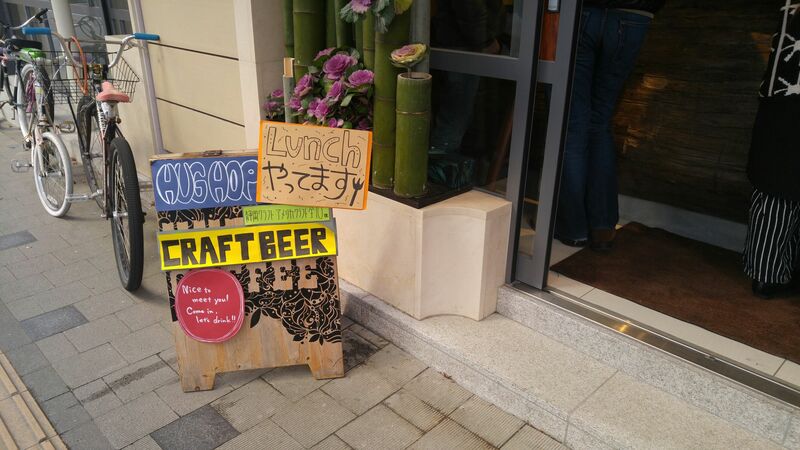 Koyamachi Street in Aoi Ku, Shizuoka, is fast becoming a craft beer drinking area! 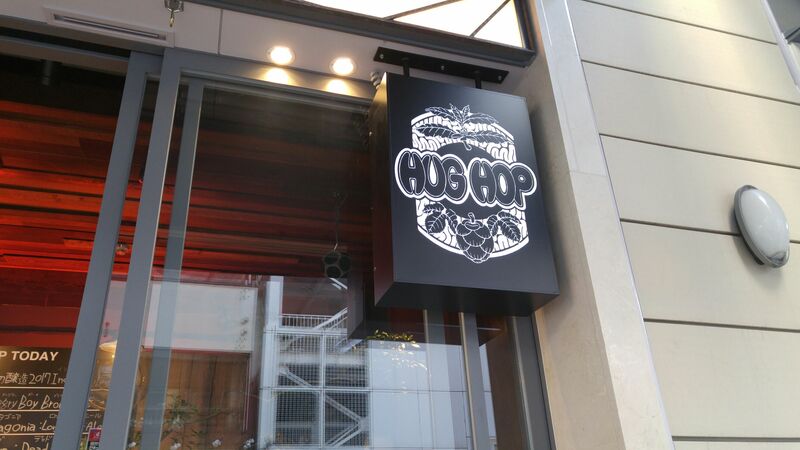 The last shop to appear is HUG HOP, the latest addition to HUG COFFEE which already run three coffee shops downtown! 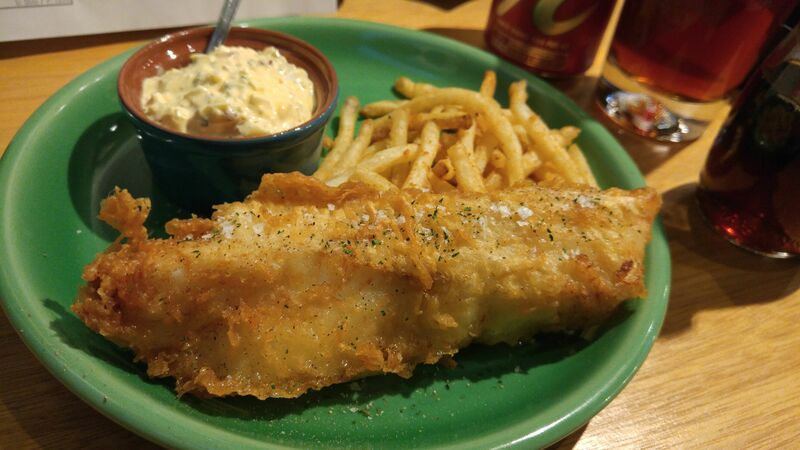 Its long business hours mean you can also stop there for a pub lunch or dinner! 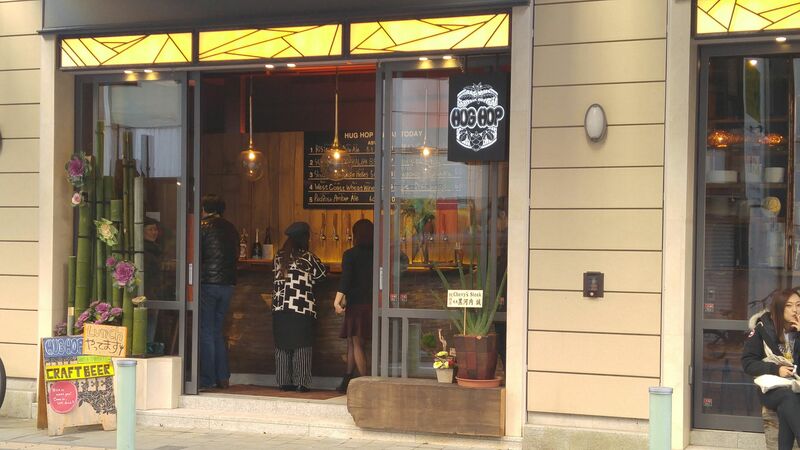 The craft beers are for the majority Baird Beer brews (Shuzenji, Shizuoka Prefecture) as they have a long collaboration history with HUG COFFEE Co., but you will be offered other craft beers from Japan and overseas. 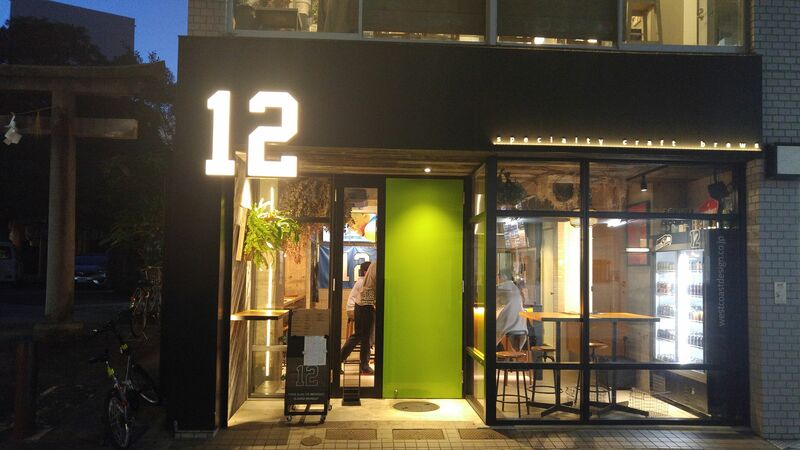 As they tend to change very regularly keep in touch with their menu! 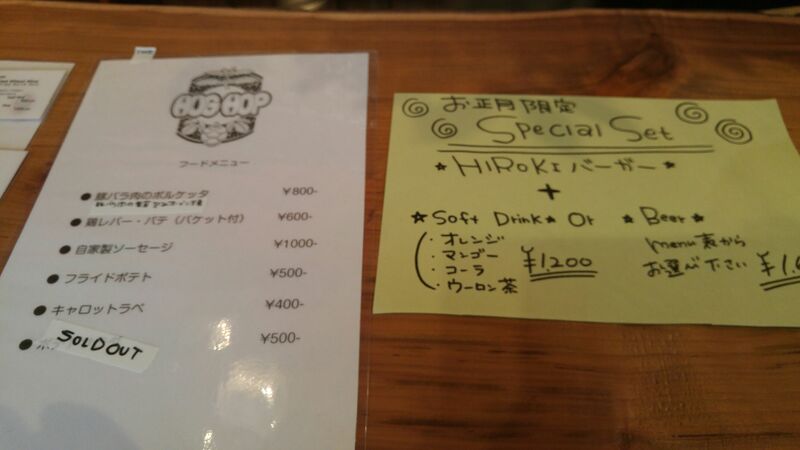 The menu, especially for lunch, often changes, so have a good look! 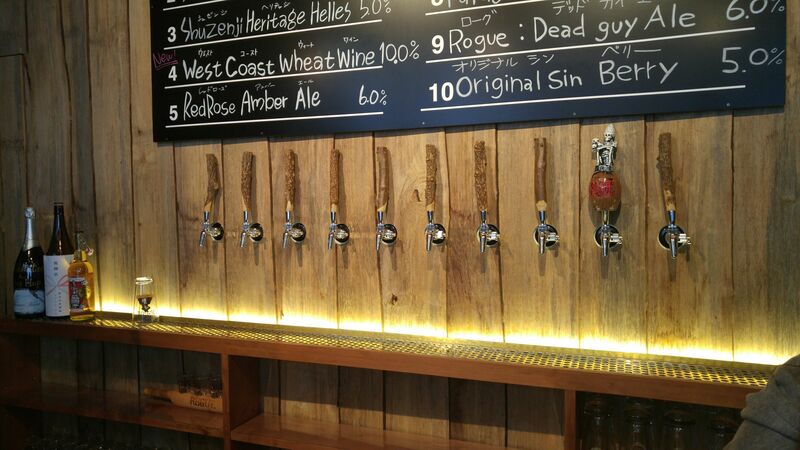 Plenty of craft beers to choose from! Very efficient and space-saving draught system! 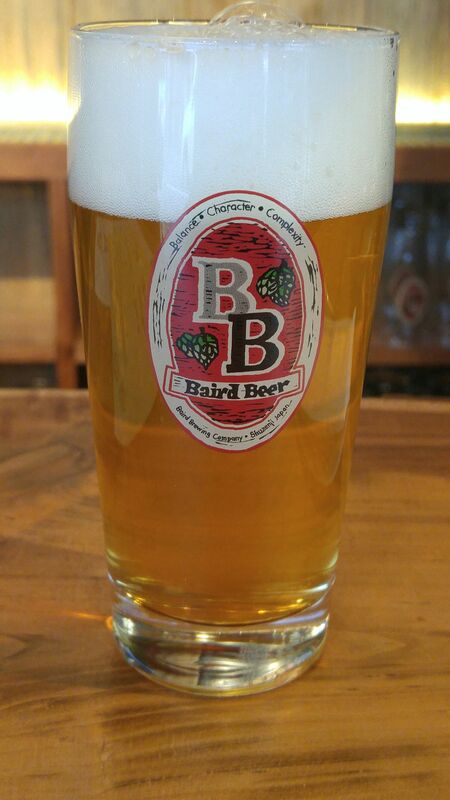 Bear in mind they often come with rare limited craft beers from Baird Beer! You will always have something new to try! 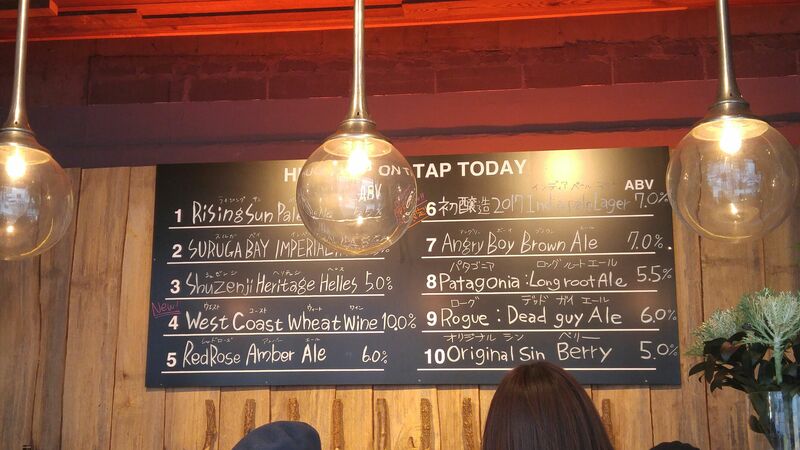 Aoi Brewing has just put out their 2107 version of Harumi Fruit ale, that is for the third year in a row! Taste: dry, deep and very fruity attack. Lingers long enough for true tasting before departing on notes of oranges and mandarines. Mandarines stay true all the way through. 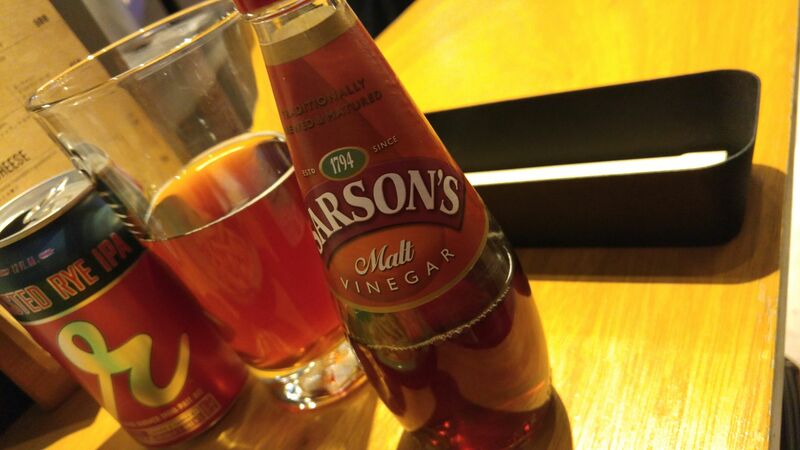 Take a slight turn to sweetness with food with softer notes of oranges. 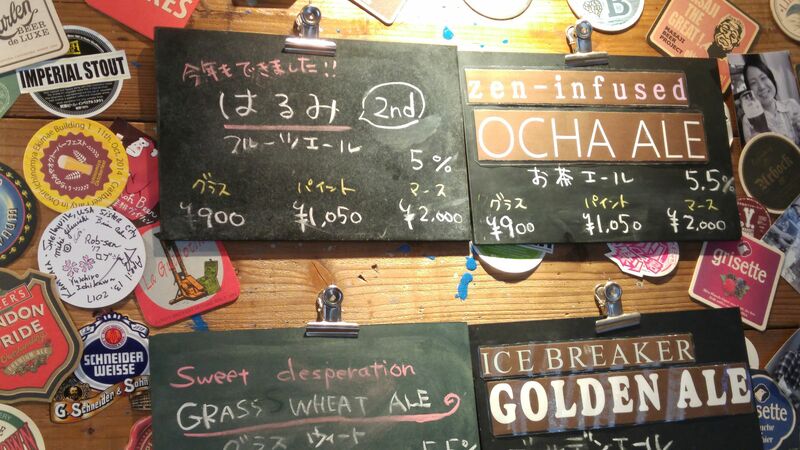 Taste: extravagant fruit ale craft beer! Ladies don’t seem to have enough of it! But gentlemen would do well to grab their share. 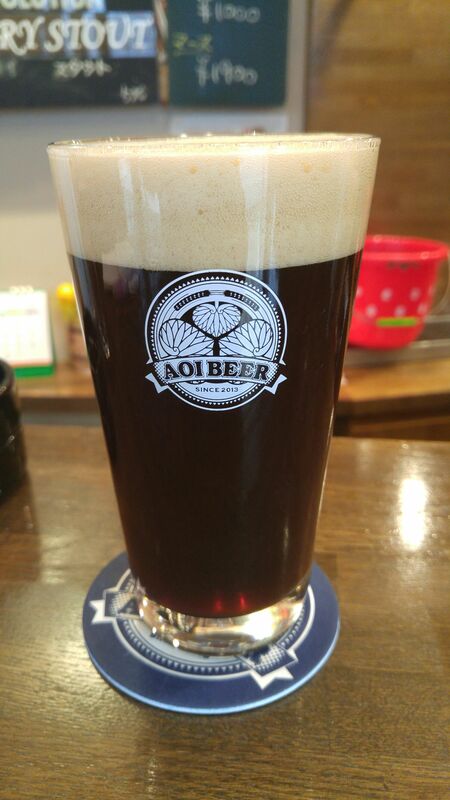 Aoi Brewing in Shizuoka City has just put out a limited craft beer to commemorate the 8th Anniversary of Growstock Pub which is part of the Beck Company owning the same brewery: Black IPA! 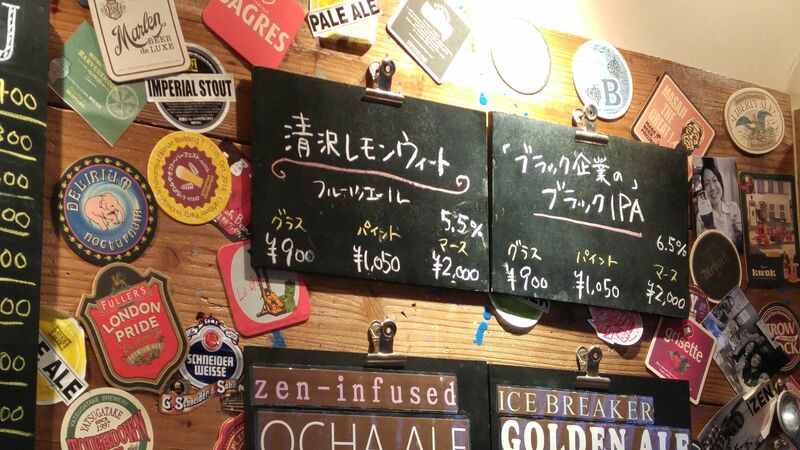 Actually the full Japanese name is “Black Company Black IPA! Taste: very bitter and deep attack. Easy to drink in spite of its marked bitterness. Lingers long enough on the palate for true tasting before departing on drier notes of dark caramel with nuts perking up late. varies little with food but for a slightly milder note. Overall: a very bitter, beautiful dark IPA for all seasons! 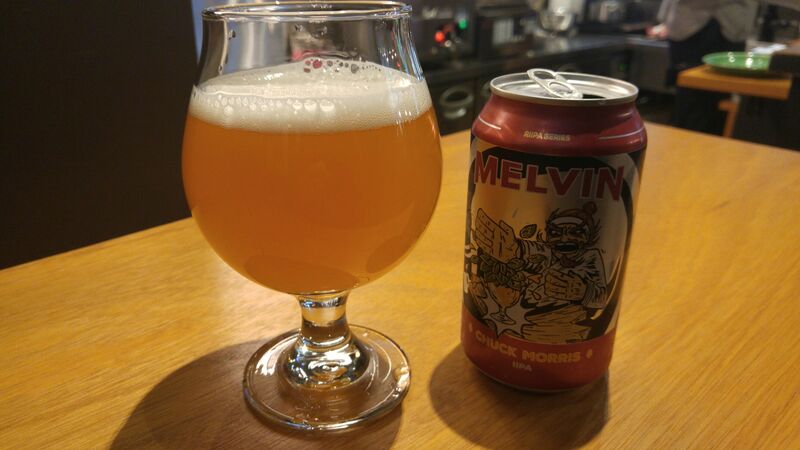 Very unusual and dry/bitter IPA! Stays true and deep all the way through. 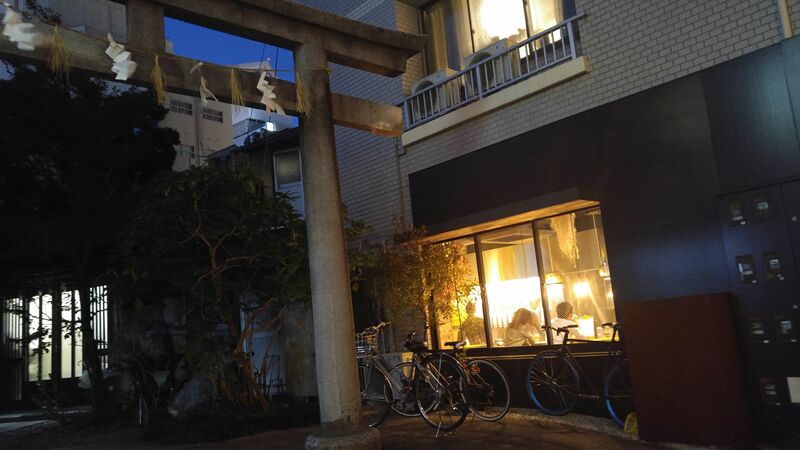 Recommended pairings: nuts, chili con carne, cheese, cold meats.